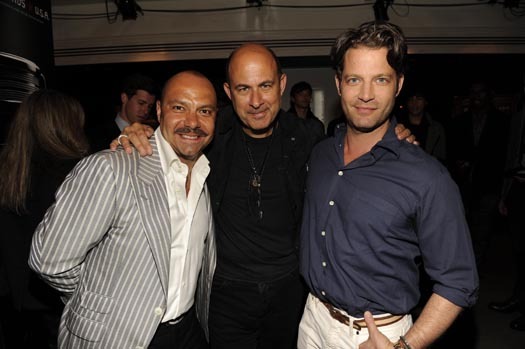 NEW YORK, Oct 18, 2011 / — John Varvatos STAR USA, the newest fragrance from the master of modern rock ‘n’ roll style John Varvatos hit stores last month just in time for the holiday season. 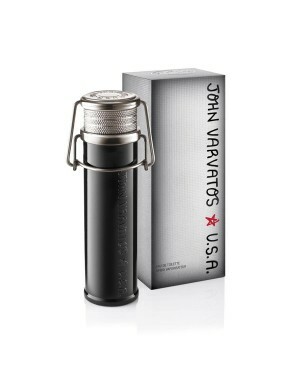 An extension of the younger, edgier John Varvatos STAR USA Collection, the John Varvatos STAR USA fragrancelives in a world that is polished, but rough around the edges; it’s a place where hidden meaning is out in the open, but can only be seen by those with a sixth sense for keeping things interesting. The John Varvatos STAR USA man is old enough to see possibilities, and young enough to believe in them, driven with a Let’s-Do-It attitude that is tastefully twisted. The fragrance is the result of a long-standing collaboration between Varvatos and Givaudan Senior Perfumer, Rodrigo Flores-Roux. 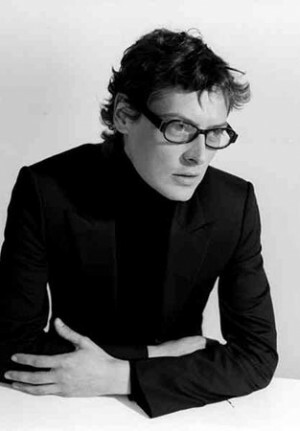 “Working with John is a continually exciting challenge, as he strives to convey that hidden detail,” said Flores-Roux. 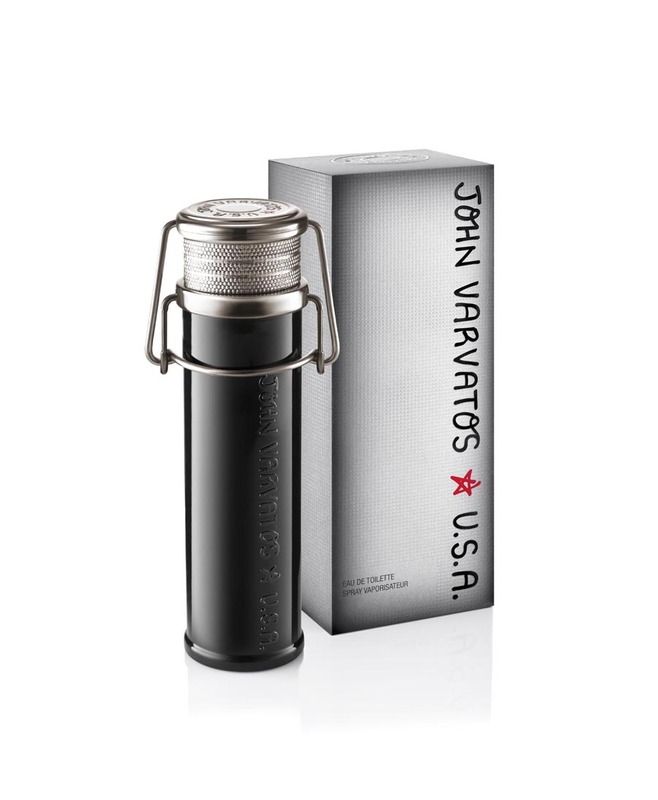 A fresh and woody scent infused with a little swagger and a lot of soul, the John Varvatos STAR USA features red ginger essence from Laos, juniper berries, and cedrat from Sicily for its top notes. Heart notes of blue spruce, green cardamom absolute, and osmanthus absolute dominate its mid notes while vetyvert, belambre, and tonka bean from Venezuela are in its base notes. Relaxed, casual yet elegant, the fragrance is ushered through clean and bright notes and offered in a fragrance package maintains the brand’s unique aesthetic with a voice all of its own. The bottle is made of smoky glass and silver metal, drawing inspiration from 19th century vials and industrial materials, while the spring system of the cap is reminiscent of antique beer bottles.